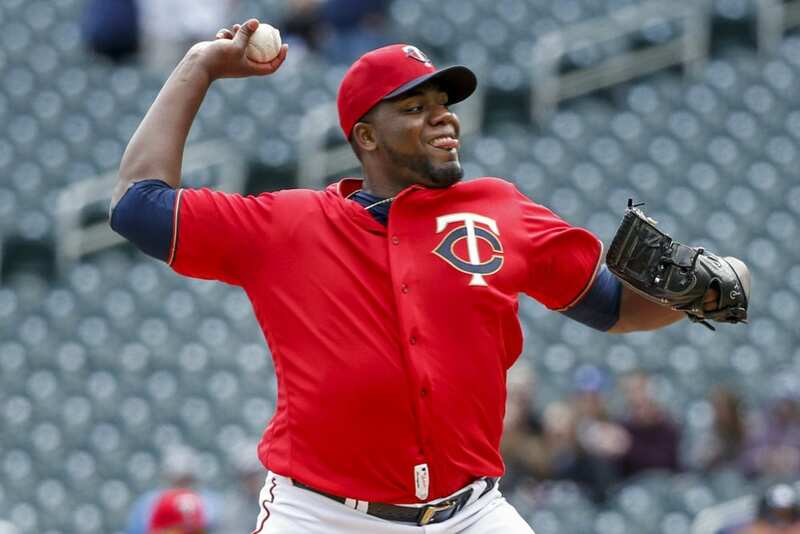 MINNEAPOLIS (AP) — Nearly two years since his last time on a big league mound, Michael Pineda looked better than ever in his Minnesota Twins debut. 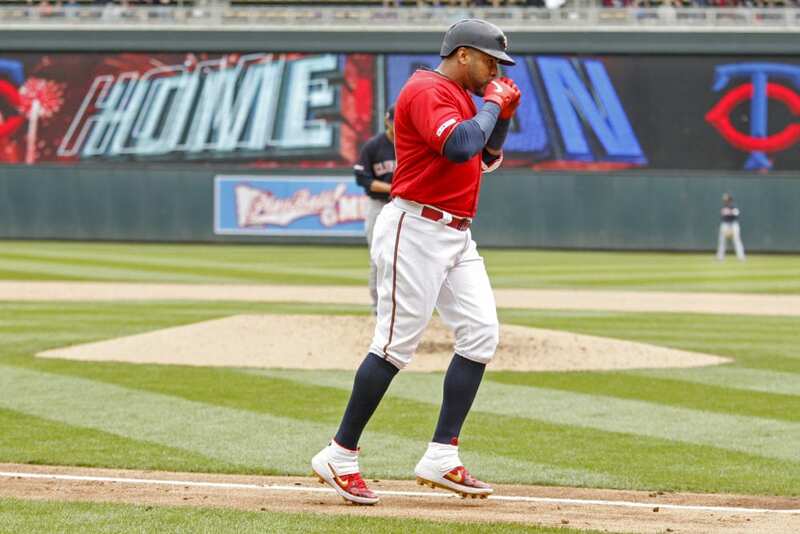 Pineda was stellar in his first appearance since 2017, Nelson Cruz hit his first homer with the club and the Twins beat the Cleveland Indians 9-3 on Sunday. Pineda had Tommy John surgery after his previous start July 5, 2017 while with the New York Yankees, and this was his first time pitching in a regular season game. Pineda pitched four scoreless innings, striking out five with one hit and one walk. “It was a big day for me and everybody here because we won the game, you know? But especially for me, because before my start today I hadn’t pitched for like a year and a half. I’m very happy,” Pineda said. With five days off in the season’s first 15 days, Minnesota had planned to have Pineda and Martin Perez, Minnesota’s fifth starter, split the game. 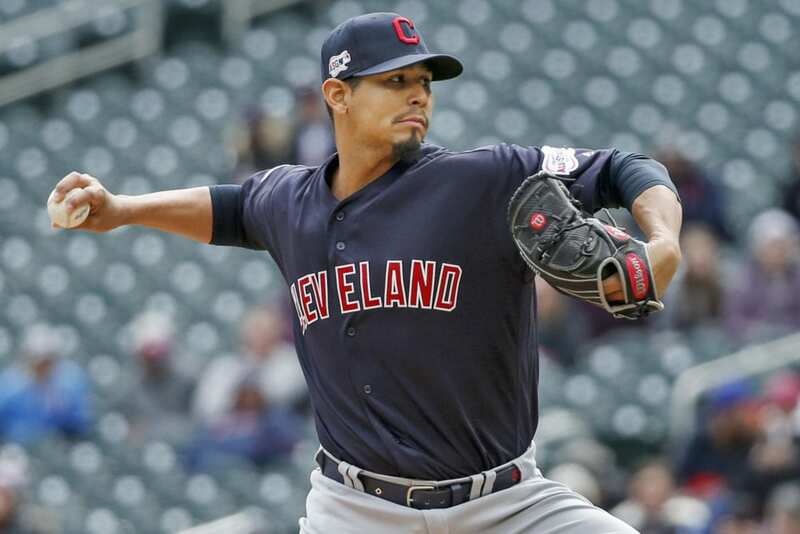 Perez (1-0), pitched 3 2/3 innings and was one pitch away from getting out of a bases-loaded jam in the eighth before Carlos Santana lined a shot into the left-field corner. Santana had four hits. “In those really good environments where you get staffs that really get it done, that’s what it looks like. 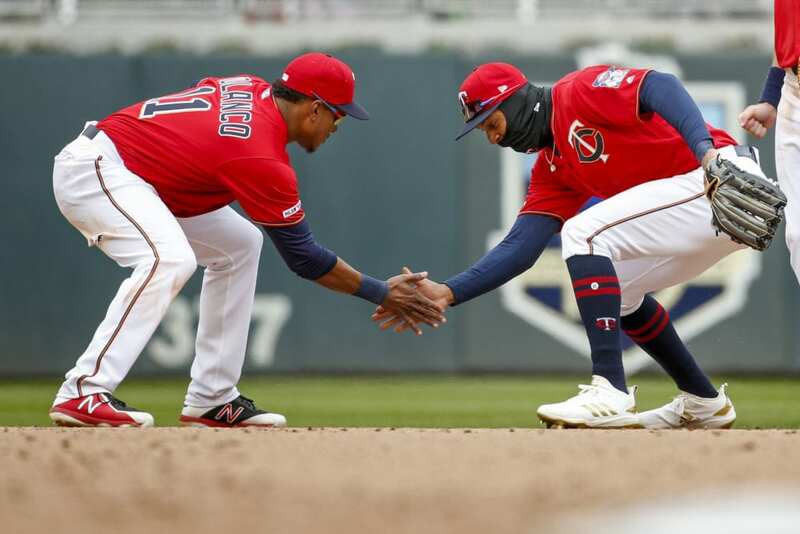 That’s a good competitiveness and competitive environment,” Twins manager Rocco Baldelli said. Cleveland hitters struck out 39 times in the three-game series. “It’s the first series, so I not worried for that. We go back home now for opening day, a new series, so we see what happens,” Santana said. 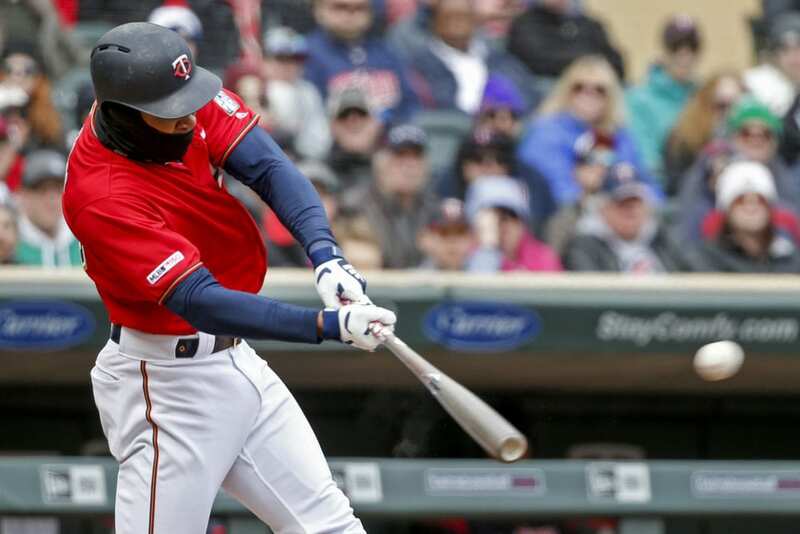 Hitting 6 for 56 entering the game, the Twins finished with 15 hits, including 10 in 4 1/3 innings against starter Carlos Carrasco (0-1), who struggled with his breaking ball in the 34-degree weather and allowed six runs and struck out four. “Just kind of flat on some,” he said. An RBI double by Jonathan Schoop keyed a three-run eighth an 8-0 cushion. Astudillo, the Twins catcher, threw out Santana at first after a grounder to the second baseman. Schoop ranged far to his left to grab Santana’s grounder and his off-balance throw was wide of first baseman C.J. Cron. Following the runner, the burly Astudillo grabbed a carom off the fencing in front of the dugout and threw out Santana, who had turned toward second and was diving back into first base. Astudillo was 2 for 2, raising his career batting average to .368 in 100 plate appearances. That’s the highest average in major league history among players with at least 100 plate appearances, just ahead of Ty Cobb (.366). 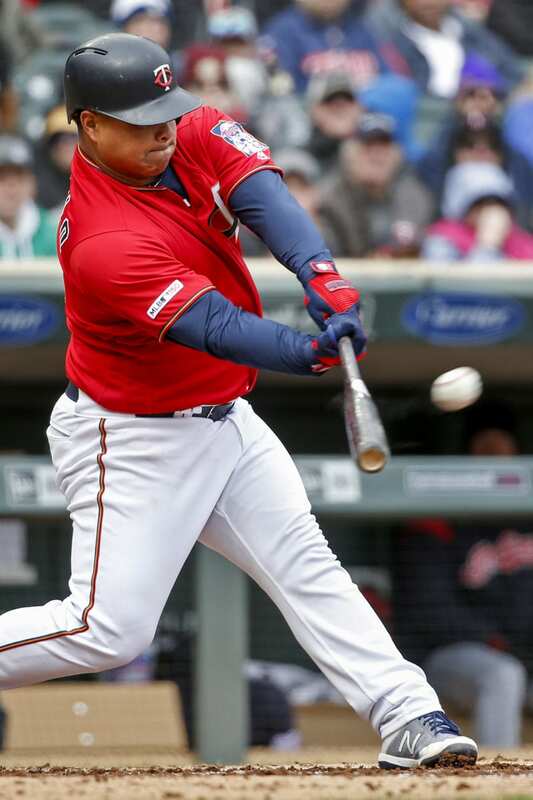 Be the first to comment on "Cruz Hits First Homer, Pineda Strong As Twins Beat Indians"